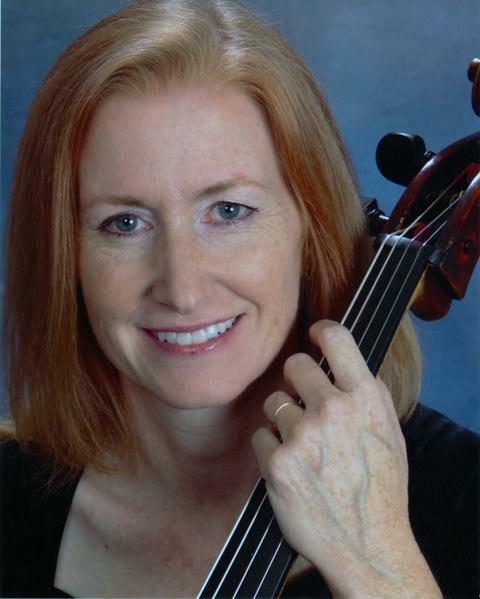 WBAA's John Clare recently spoke with Margot Marlatt, cellist and Artistic Director of the Tippecanoe Chamber Music Society, about the next performance, Woodwinds In Winter, Sunday, January 14th at 4:00pm at Purdue University's Fowler Hall in West Lafayette. Music for woodwind quintet by Bach, Beethoven and Saint-Saens are on the program plus Poulenc’s sextet for piano and winds. Performers include Alistair Howlett, flute; Timothy Clinch, oboe; Christina Martin, clarinet; Kara Stolle, bassoon; Darin Sorley, horn; Greg Martin, piano.